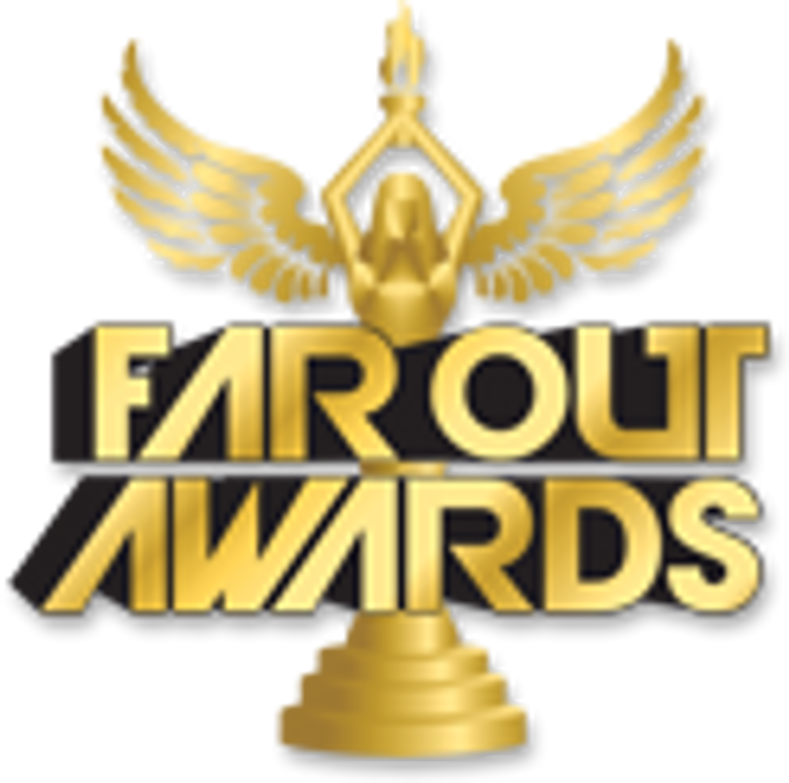 There is no better way to boost morale at your office than giving a Far Out Award! Your boss, employees, or team will freak out when they see the special award you got for them or for that fun work event. Sales people are generally competitive, but once they see the top banana trophy, sit back and watch the competition heat up! Your company works hard, so make work fun with a custom trophy that is perfect for your organization. We can add your logo to any award or even incorporate your company mascot into any trophy! Check out our Coffee Spill Award, perfect for any boss or employee.